Let's end the season with something interesting! An academic discussion with practical input from the Commonwealth about "The State of Women in the Economy". Why not? 2) Where are the women in finance? As Undersecretary, Rachel provides daily support to Administration and Finance agencies and works directly with the Secretary on current policy initiatives and reforms. 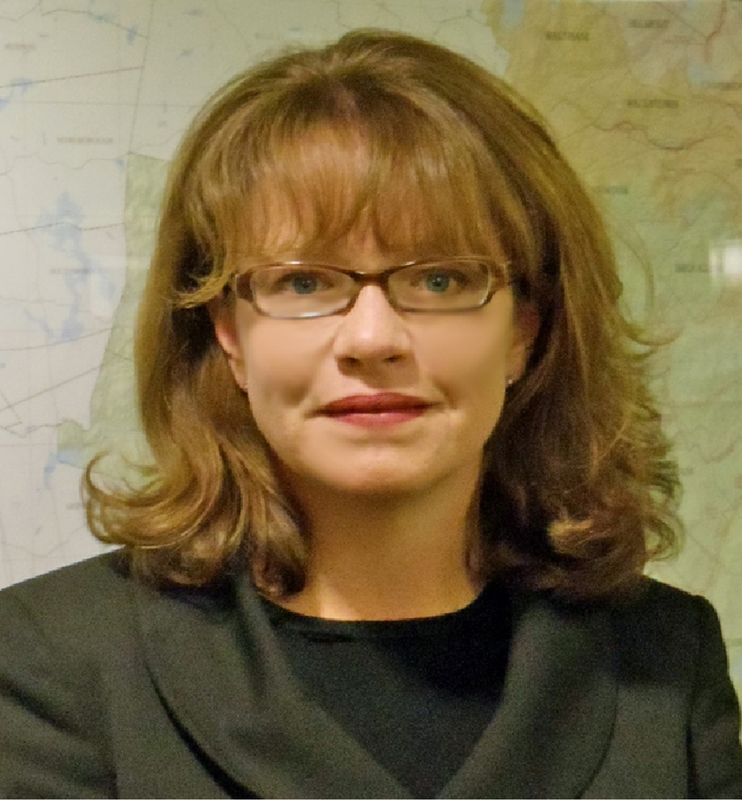 She joined the office in January 2015 after serving as the Chief Financial Officer and Director of Administration and Finance for the Massachusetts Water Resources Authority (MWRA) for the past 7 years. She began at the MWRA in 2006 where she also served as Acting Treasurer for a number of years and Budget Director. She has held several senior management positions within the Commonwealth’s Registry of Motor Vehicles, Executive Office of Health and Human Services, and the Department of Revenue, and also spent the early part of her career at the Executive Office for Administration and Finance. Rachel holds a Bachelor of Arts degree from the University of Rochester. Catharine Hornby has worked in all three branches of the Massachusetts state government – as an analyst and later deputy budget director in the Senate Committee on Ways and Means, as a clerk in the Supreme Judicial Court, and in various roles in the Executive Branch: General Counsel and Deputy Director at the Group Insurance Commission (the agency that manages health benefits for state employees and retirees) and Budget Director in the Executive Office for Administration and Finance. Her public sector work, punctuated by a brief foray into consulting, has allowed her to be a student of how our society allocates shared resources and manages risk. Catharine received an A.B. from Harvard College, an M.Phil. from Oxford University, and a J.D. from Northeastern University School of Law. 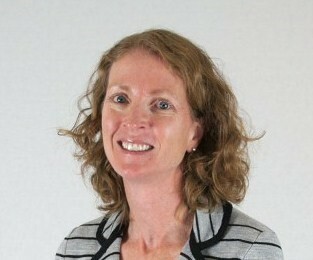 Alison Kelly has been a Professor of Economics at Suffolk University for over 20 years. Her teaching interests are in the areas of applied statistics and econometrics. 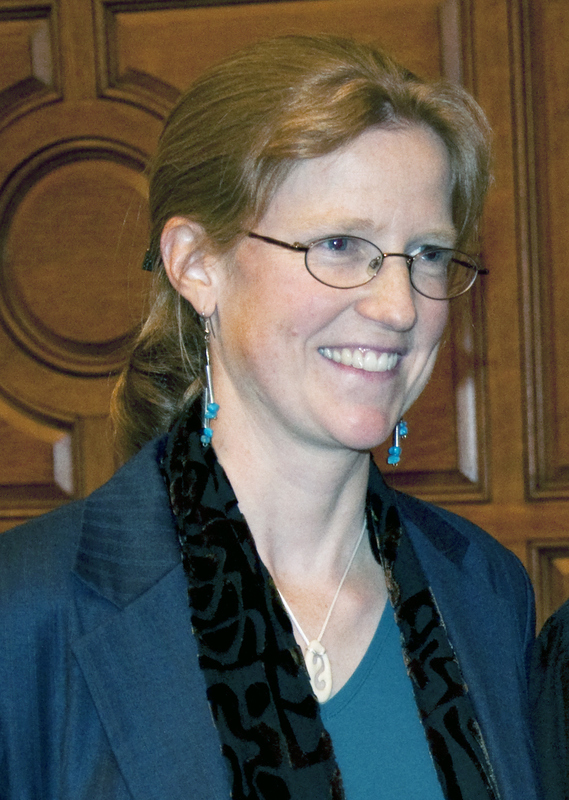 Alison has published in journals such as Applied Financial Economics and Contemporary Economic Policy. Alison has taught review courses in quantitative methods and economics to candidates preparing to take the CFA exam. She has also been a consultant for a number of companies; her most recent work focuses on how large financial institutions satisfy regulatory requirements that arose after the Great Recession. REGISTRATION: Please complete the form on the left. BWF members: Free; Non-members: $20. Food is included!